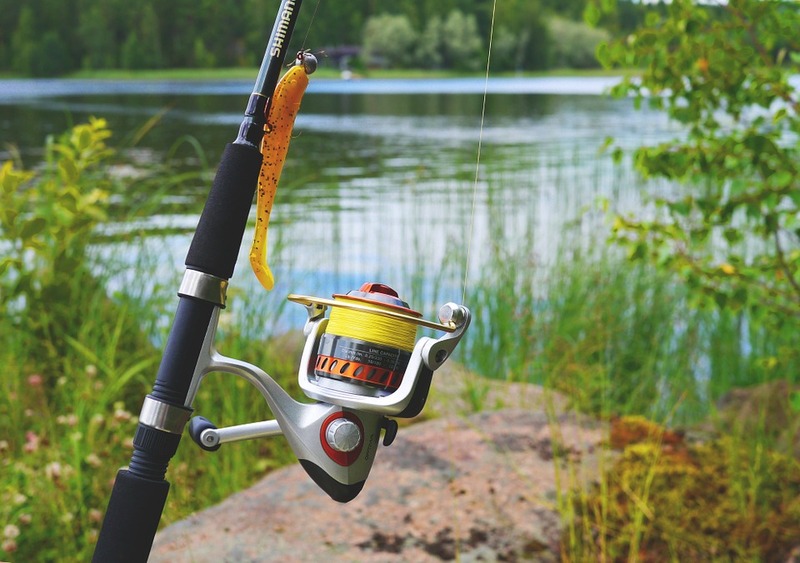 The rod should have the right characteristics for the type of fishing that you plan to do. It should be strong enough to withstand the resistance and the weight of the catch. Some of these rods may require special techniques to unlock their potential. Different test curves and casting weights are suitable for specific types of activities. For example, a 2.25lb curve with a casting weight of 2 ounces will be good for small commercial lakes for those who want to do surface fishing. Meanwhile, a 3.5lb curve with a 4.5-ounce casting weight can used for large lakes with snags. Choose between fixed spool reels and free spool reels. The former is controlled using a clutch at either end of the real body. Anglers can set the tension in such a way that the line can be pulled from the spool noting that the bale arm is engaged. This will prevent the main line from breaking, especially when trying to catch a sizeable fish. Free spool reels are highly popular because they are easy to use. They also make breakage less common. Big pit reels, on the other hand, are able to carry good amounts of high diameter line. This is extremely useful for fishing in large lakes as the casting range is bigger. Fishing lines often come as monofilaments or fluorocarbon. The first is common as it is cheaper to make and purchase. The ratio of its breaking strain and it diameter is quite good. On the other hand, the second is virtually invisible in water thanks to its similar reflective index. Fish will not see it and are more likely to get caught. What’s more, it will naturally sink to the bottom of the water. Those who want their lines out of the way should opt for this type. On the other hand, it can be a bit more difficult to cast from long range. Stick to this if you are fishing in close range.